Running a business in partnership implies that you have (or once had) a relationship with your partner beyond a simple business connection. A partnership requires a meeting of minds about how the business will be run and the direction it is going. Above all, it requires trust. But when trust breaks down, how easy it is to bring the business to an end depends on how it was set up in the first place. 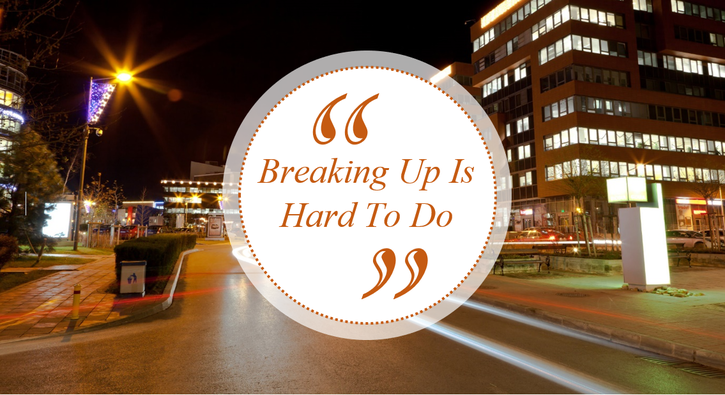 I often see partnerships come undone where there is a personality clash between the partners. They might have started the business with high hopes and a common purpose, but time and the ups and downs of business life have revealed that they don’t get on as well as they thought. In a partnership of three or more, there is sometimes one partner who is no longer pulling their weight. Even worse, I have seen situations where a partner has secretly been making a profit on the side using partnership assets. When a partnership has been formulated properly from the start, with a written agreement or partnership deed, there will often be a prescribed mechanism for dealing with disputes between partners. The deed may specify voting mechanisms and arbitration clauses for resolving disputes. It may well specify how the partnership is to be brought to an end, for instance with an agreed process for an independent third party to value the business, so that the departing partner’s share can be determined without argument. It’s like a pre-nup for business. If there is no partnership deed, then every partnership defaults to statute law. Unfortunately, that means that when a partner leaves, the partnership must be dissolved – even if it is otherwise a thriving business. While the remaining partners can easily start a new business, and try to pick up the pieces of the old one, they will still require to come to an agreement with the departing partner about the sum owed to him or her. If no agreement is possible, then the partnership assets must be sold off. With goodwill on both sides the separation can be achieved relatively painlessly. But if the parties have fallen out, and perhaps blame each other for the breakdown in relations, that rarely happens. I have seen disputes about partnership assets lead to litigation with everybody caught up in court proceedings going on for years. This is ruinously expensive and, perhaps worse, it takes time away from running the business. To avoid this potentially disastrous situation, I always advise business people to put proper structures in place right at the start, when they are first setting up their business. There should be a partnership deed, or if the structure is a limited company a shareholder agreement (in addition to the memorandum and articles). Although no-one starts a business believing that they will fall out with their partners, it is sensible to have a structure in place just in case that happens: hope for the best and prepare for the worst. ​For more information about how to resolve disputes in partnerships and limited companies, click here.